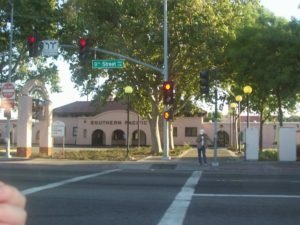 Modesto is a relatively large city located in the state of California. With a population of 211,266 people and 47 constituent neighborhoods, Modesto is the 18th largest community in California. Unlike some cities where white-collar or blue-collar occupations dominate the local economy, Modesto is neither predominantly one nor the other. Instead, it has a mixed workforce of both white- and blue-collar jobs. 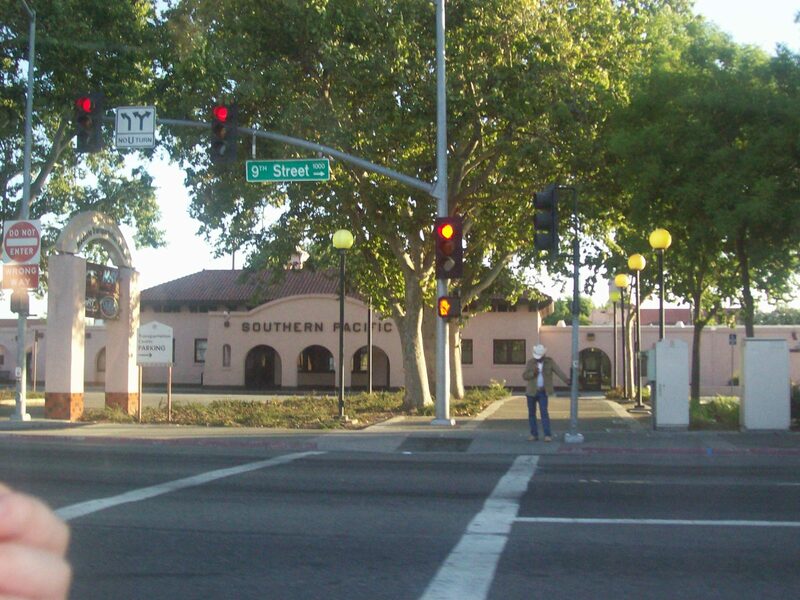 Overall, Modesto is a city of sales and office workers, service providers, and professionals. There are especially a lot of people living in Modesto who work in office and administrative support (14.11%), sales jobs (12.03%), and management occupations (7.18%). In terms of college education, Modesto is nearly on par with the US average for all cities of 21.84%: 18.36% of adults 25 and older in Modesto have a bachelor’s degree or advanced degree. 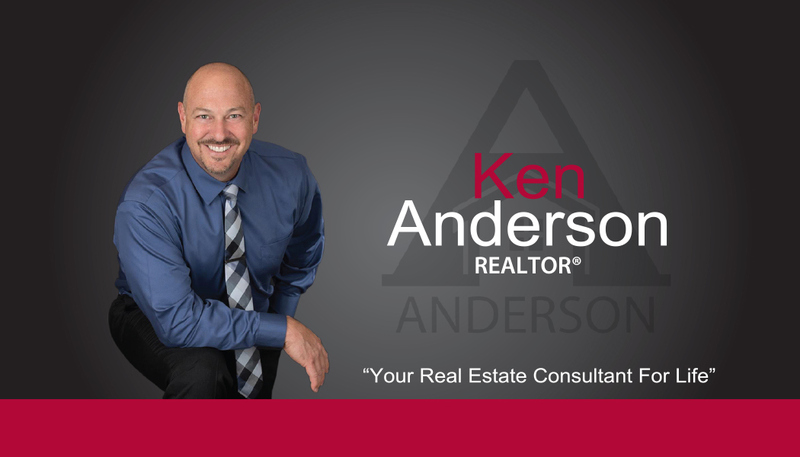 The per capita income in Modesto in 2010 was $23,034, which is middle income relative to California and the nation. This equates to an annual income of $92,136 for a family of four. However, Modesto contains both very wealthy and poor people as well. Modesto also has a high percentage of its population that was born in another country: 17.47%. The most common language spoken in Modesto is English. Other important languages spoken here include Spanish and Tagalog.